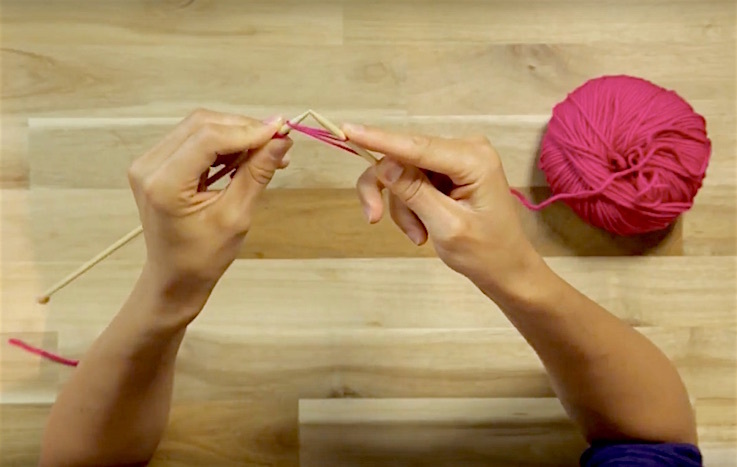 Whether you’re knitting with single point (or straight) needles, circular needles or double pointed needles, it’s great to get a strong starting position as you embark on a new knitting project. 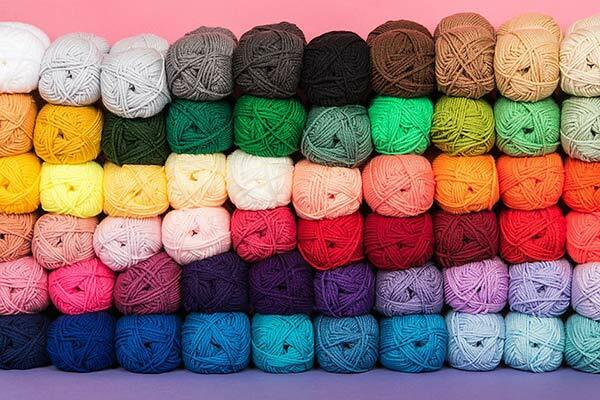 Different knitting needles work best with different yarns and you may have a preference on what material you prefer using for your handy work! While single point boasts the most traditional style of needle, you will find your own preferences emerging as you become more experienced. 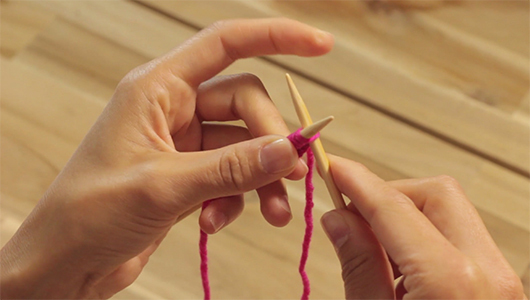 In any case, the basic principles of holding your needles is usually the same and can be used for any style. 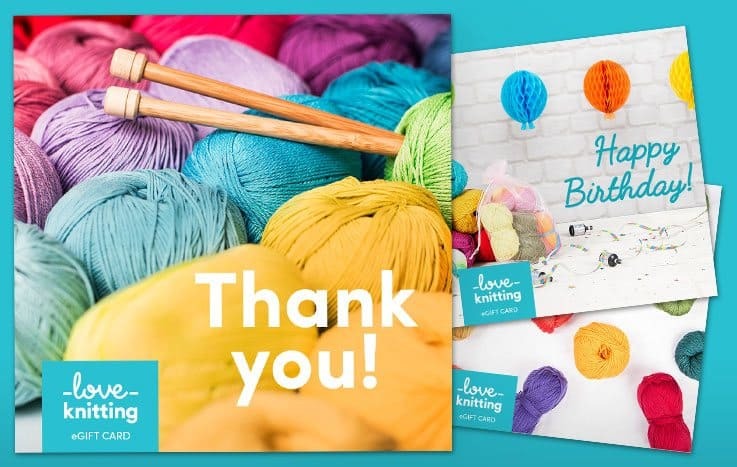 If you’re a knitting newbie and would like to know more about the different varieties of needle, the shape, materials and which one might be best for you, why not visit our Needle Buying Guide, which is full of top tips to help you choose the best pair for you and your project! 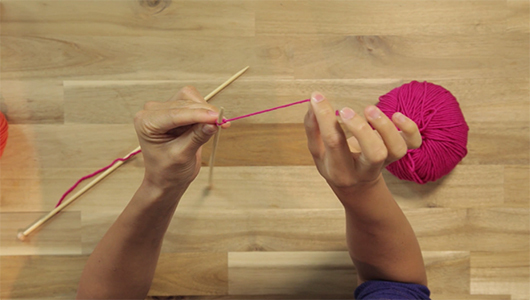 There are a number of ways to hold your knitting needles depending on where in the world you have been taught and what feels comfortable. There is no right or wrong way just choose which is most comfortable for you. 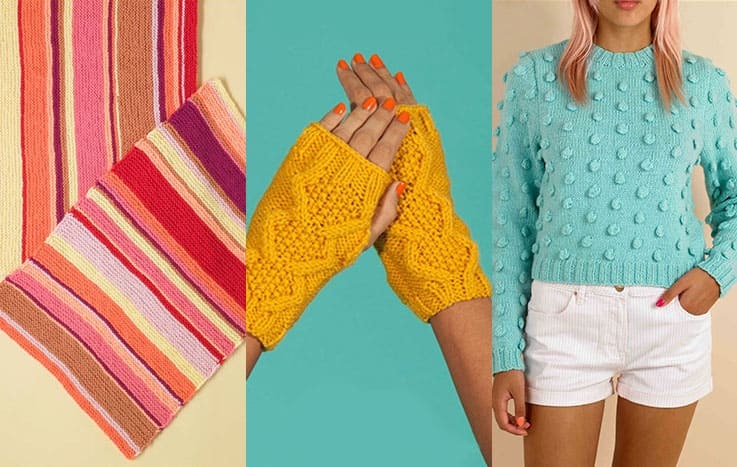 Pick up the needles in a relaxed fashion. Place the needles on your four fingers, holding the tops with your thumbs. 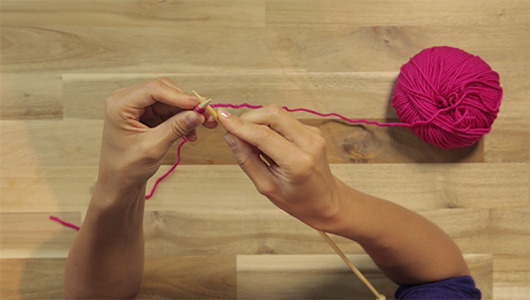 Great, now you're ready to start knitting!